Three easy ways to find Menus! 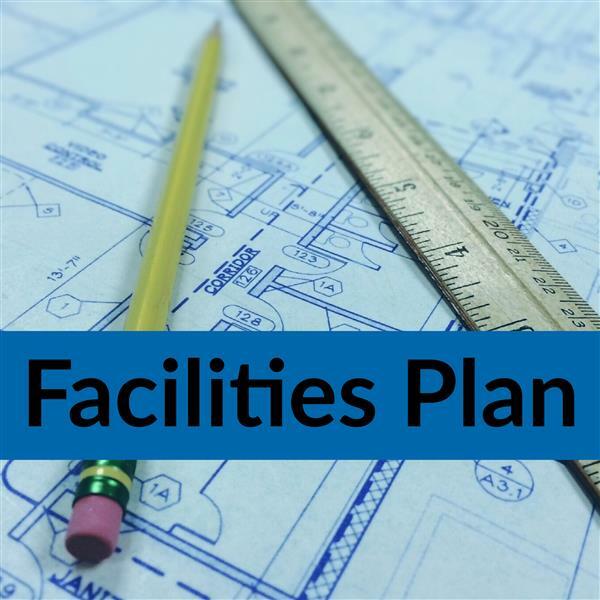 School Board approves Phase I of the District Facilities Plan. Click to read more. 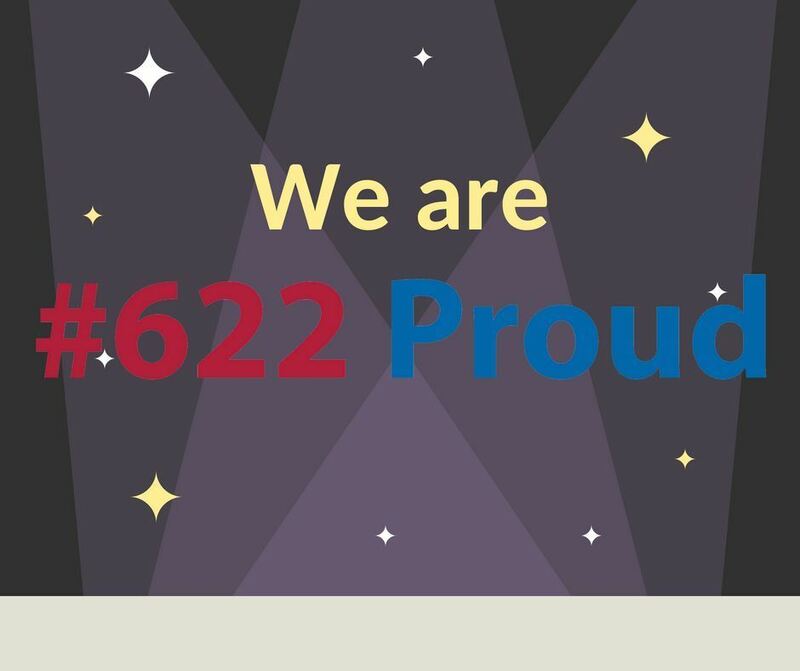 District 622 relies on students, staff, and families to help identify the sources of any threatening language involving our schools. 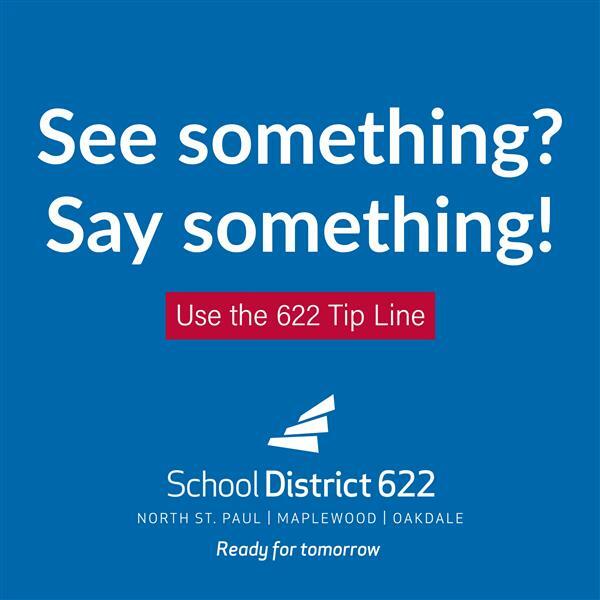 If you or your student see or hear anything, please click on the Tip Line tab above or look for the green icon on our District 622 mobile app. Your tip can be anonymous. 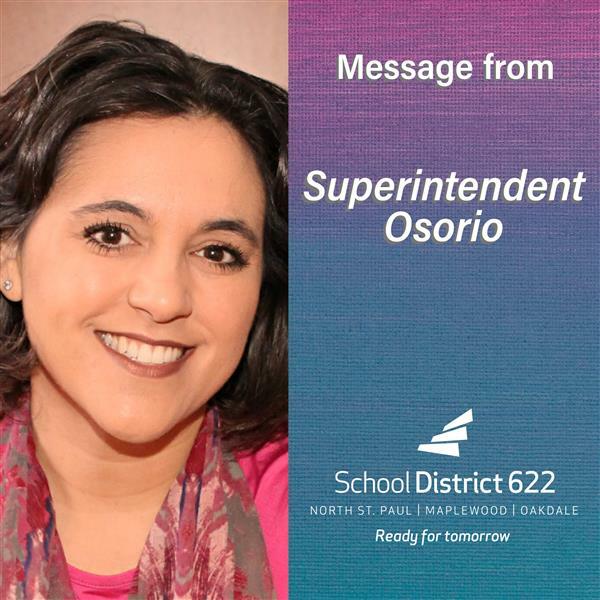 District 622 Mobile App now available! 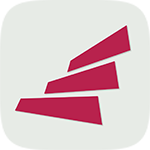 Download the free District 622 Mobile app to view district news, pay fees, see menu and bus route info, access Parent Portal, receive alerts and more!